One of our most anticipated shows of the season, Audrey Kawasaki’s Interlude, is only a month away! 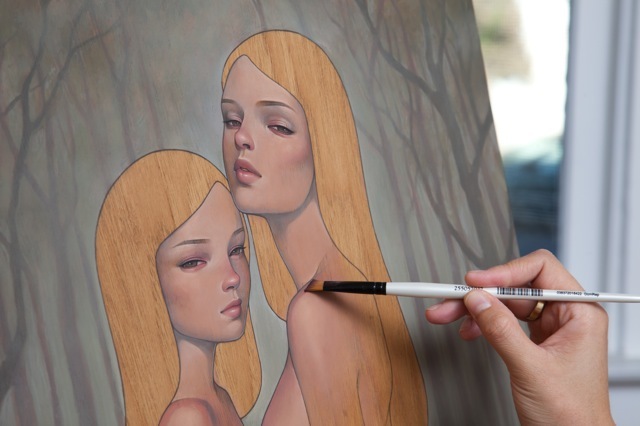 Kawasaki’s stunning work continues to grow with her ethereal girls and dreamy layers. 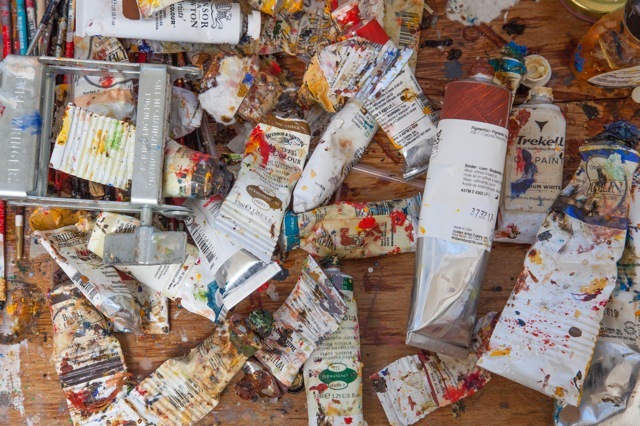 Fortunately, we have a taste of the upcoming show and a peak into her studio courtesy of photographer Jordana Sheara. The opening reception for Interlude is Saturday, November 12th from 6 to 9pm.